Another executive member of BNP’s newly formed committee has resigned from his post in protest of accommodating controversial leaders in the party’s standing and executive committees. The resigned BNP’s executive committee member is Quazi Salimul Haq Kamal, popularly known as Quazi Kamal who is now abroad, sent his resignation letter to BNP chairperson Khaleda Zia through an email on Wednesday, UNB reports. Earlier on Saturday, BNP announced its 502-member executive, and 19-member standing committees and 73-member chairperson’s advisory council. Hours after the announcement of the party committees, newly made party vice chairman Mosaddek Ali Falu and assistant publicity affairs secretary Shamimur Rahman Shamim quit their respective posts. Some other leaders are reportedly planning either to distance from the party or resign from their current posts. Under the circumstances, Quazi Kamal said he resigned from his post. 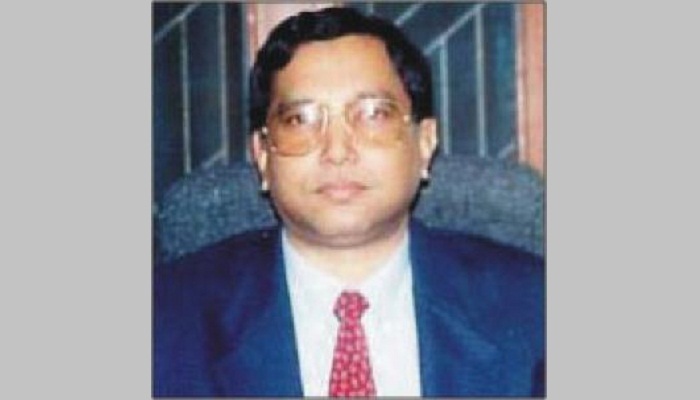 He was elected MP from Magura-2 seat with BNP ticket in the much-talked-about Magura bye-polls in 1994.